Close fitting, high contour design for improved eye protection, distortion free viewing and excellent optical quality. Rubber temple tips and rubber nose pads offer a comfortable secure non-slip fit. 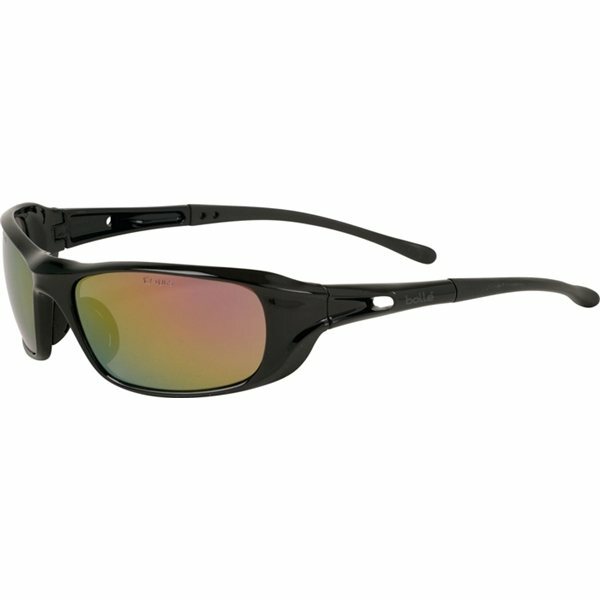 The high impact scratch resistant polycarbonate lenses provide 99.99% UVA and UVB protection. Comes with a microfiber pouch and adjustable neck cord. We can promote our company for potential future customers. the product arrived on time, and the logo looked sharp and attractive, just like it should. They've been very well accepted by our clients....that we never take likely! This was the first promotional product I have purchased with printing. I am very pleased with the order. the item were great!